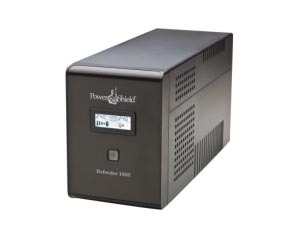 UPS & Power Protection are essential to any home, office or commercial application. 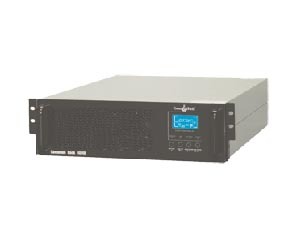 Energy Industrial provides a wide range of UPS & Power Protection products to suit any need or application. 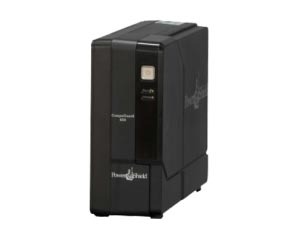 View our range of home, office and commercial UPS & Power Protection products.